Vintage darlin’. I want one. 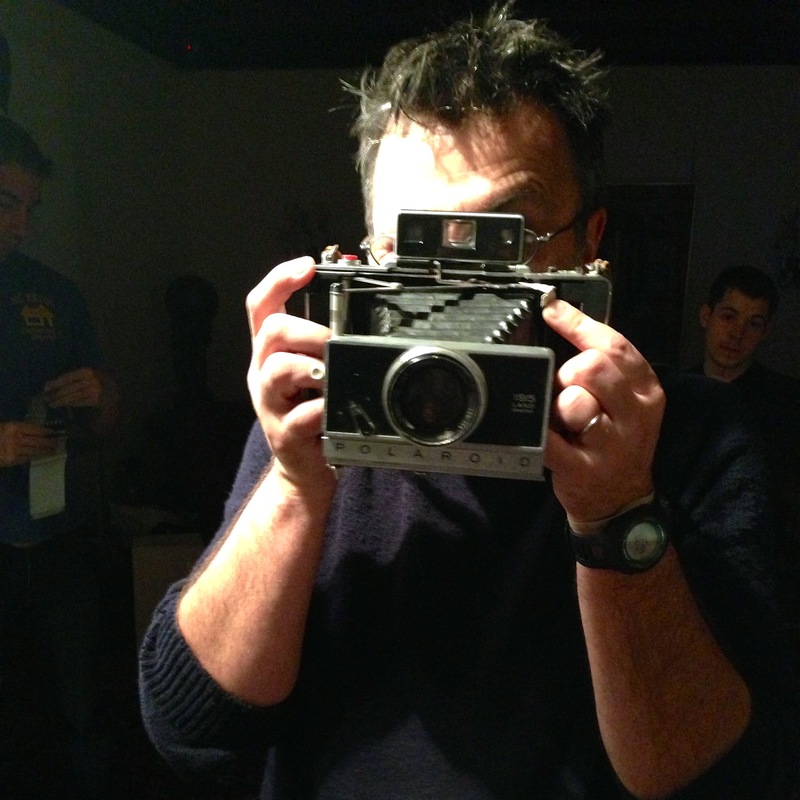 Polaroid 195 camera…..best camera ever made. Thank you to Fuji and THE IMPOSSIBLE PROJECT for making film I can use. Just a beautiful work of art. wow! Polaroid! i have loved it since i was 15 years old but it’s hard to buy its photo papers. hmmm is it Polaroid 350? Polaroid was the first shoot and share photo technology. The amount of photos being shared now is staggering. Great camera. I have a Polaroid 450 and a lot of Polaroid 600 film. I´ll try to take some fashion shots with it this summer.